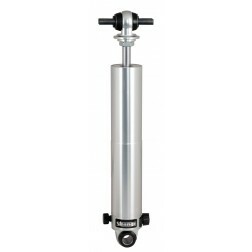 GM Double Adjustable Rear Shock [S-5064] - $371.28 : Bear's Performance Parts, Gettin You Hooked Up! 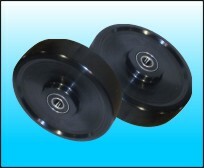 Fits these GM applications : 68-79 Skylark/Cutlass, 68-79 Nova, 68-81 GTO/Lemans, 68-83 Chevelle/Malibu, 73-87 Regal, 70-88 Monte Carlo. Made ffrom lightweight aluminum with 9 extension and compression settings. Custom valving is available. Sold individually.